One day, I logged in my Citi account to check my available balance of my newest credit card, Citi Double Cash, and glanced at my recent transactions. Then I noticed that there was a pending transaction of $10 as a cash advance fee. 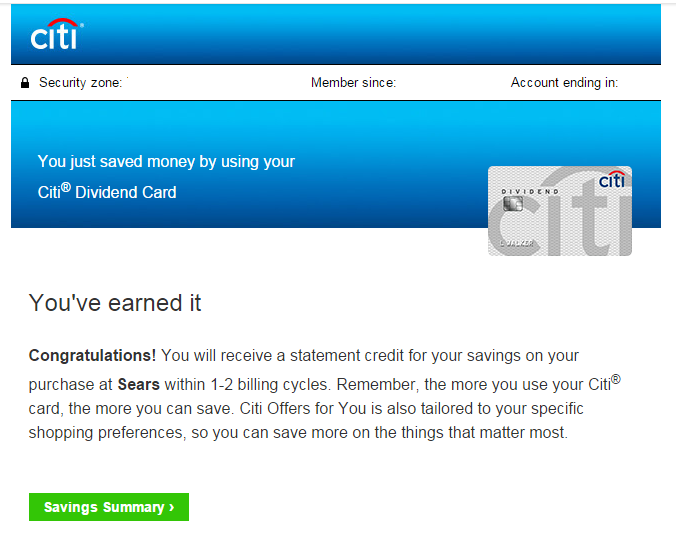 I was aware that Citi treats a purchase of AmEx gift cards as a cash advance. And they may also do so for an online load of AmEx Serve. So, I had completely avoided using Citi credit cards for these transactions. To find out why I was charged a cash advance fee, I scroll down the list of transactions. And I found “MORTGAGE CO/NONFINANCIAL INST/TRAVEL CHK” category on one of them. Here are the details. 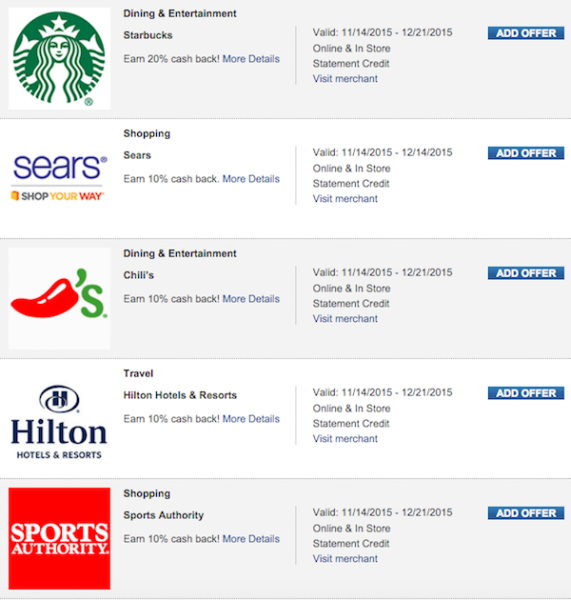 I also use the credit card directly for the purchase of discounted gift cards because the following sites don’t accept PayPal. I don’t think this is right. Lowe’s gift cards are redeemable at Lowe’s only. I bought Lowe’s gift card to save money on the purchase of merchandise at Lowe’s. If purchases of discounted gift card incur a cash advance fee and interest, which is usually higher than the regular interest rate, the existence of gift card exchange sites has no meanings. So, I sent the second email to Cardflip, suggesting to work on changing category from “MORTGAGE CO/NONFINANCIAL INST/TRAVEL CHK” to something else that is appropriate. Because they sell ONLY merchant gift cards, not even single Visa/MasterCard/AmEx gift card or traveler’s check. Although the response to the first email was prompt, there was no response to the second email. I’m very disappointed. I could stop buying from them, but not this time. If the same thing happens to other bank’s credit card, it will be the end of my business with them. As for Citi, although I hate their “the system”, sending balance transfer offer over and over, the benefit of Double Cash (2% cash back) is valuable. I lost $10 for cash advance fee and a few more dollar for an interest charge, but I will get them back soon. 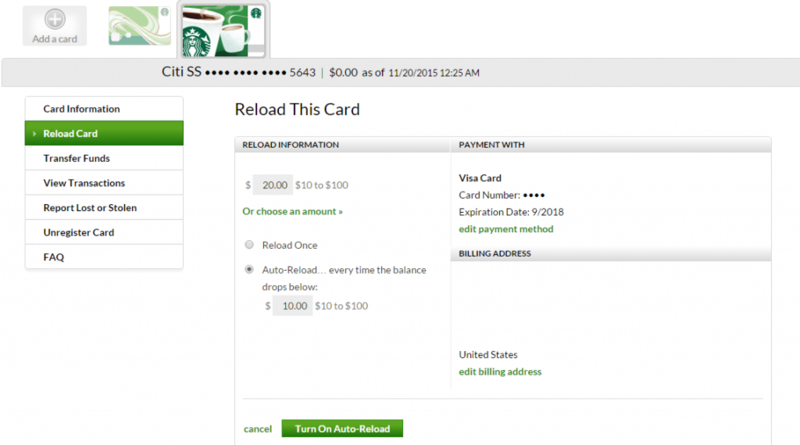 If you buy $500 Visa GC with $5.95 fee, cash back will be $10.12. It’s a money maker. I will need to keep an eye on the statement and learn Dos and Donts. And let the card work for me.